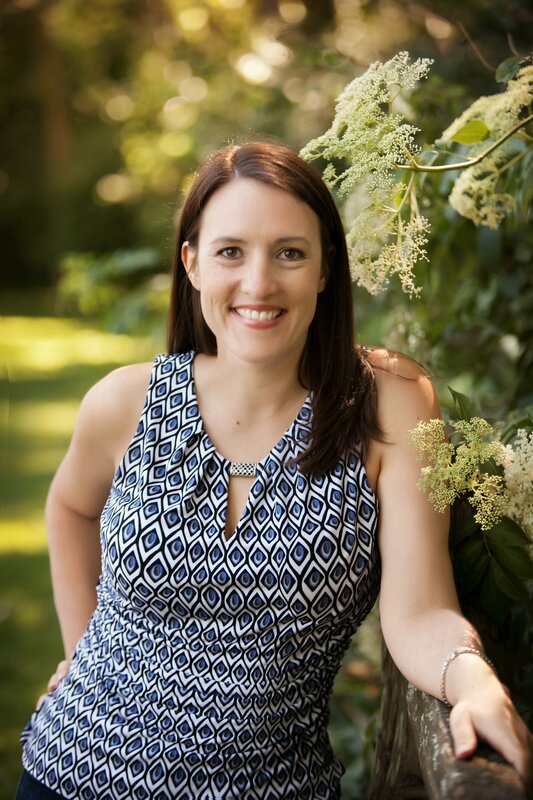 Award-winning paranormal romance author Abigail Owen grew up consuming books and exploring the world through her writing. She attempted to find a practical career related to her favorite pastime by earning a degree in English Rhetoric (Technical Writing). However, she swiftly discovered that writing without imagination is not nearly as fun as writing with it. Abigail also writes award-winning contemporary romance under the name Kadie Scott.